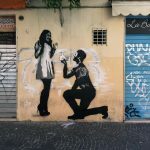 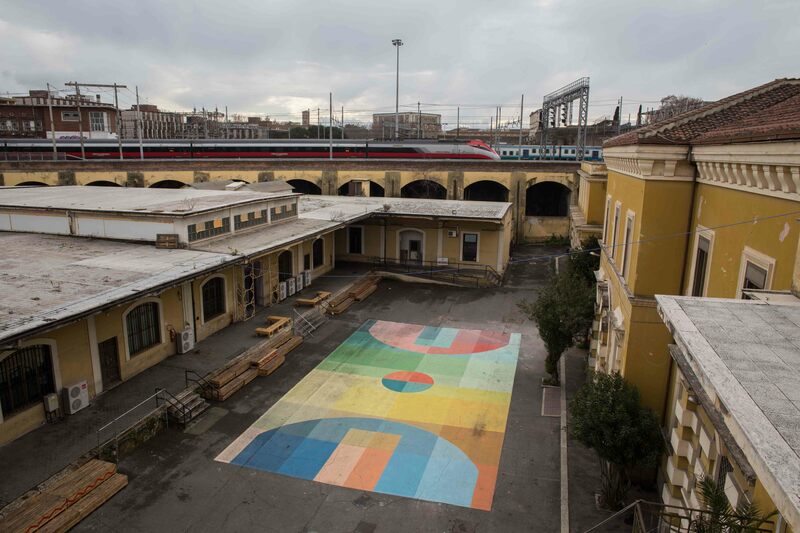 Constantly traveling around the world to create new works, Alberonero is back in Italy where he teamed up with Studio Volante to create this new street piece. 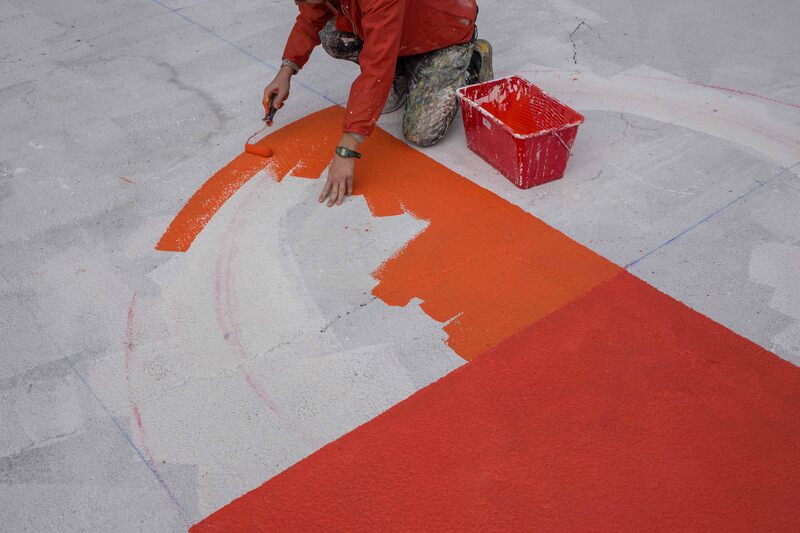 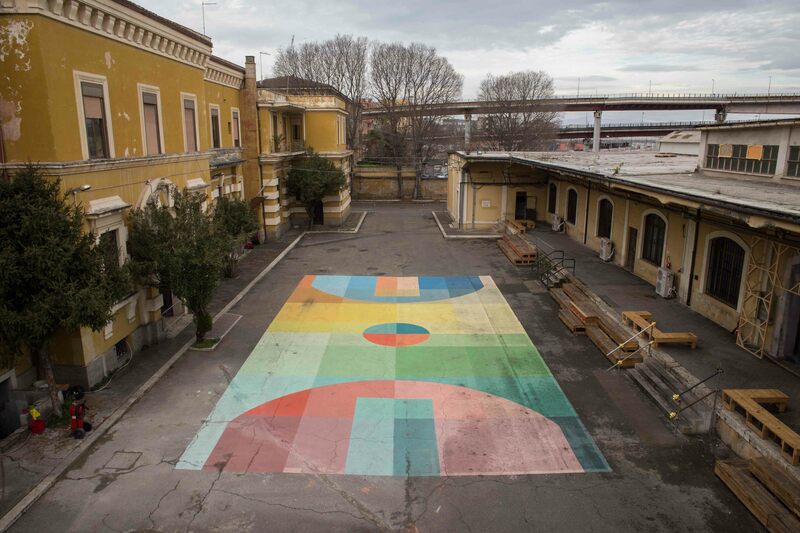 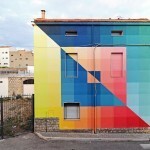 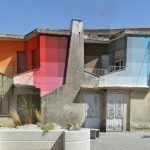 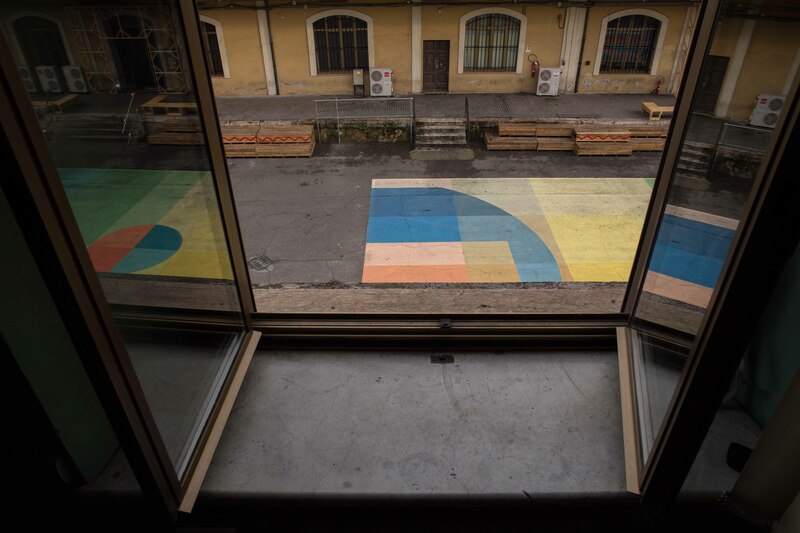 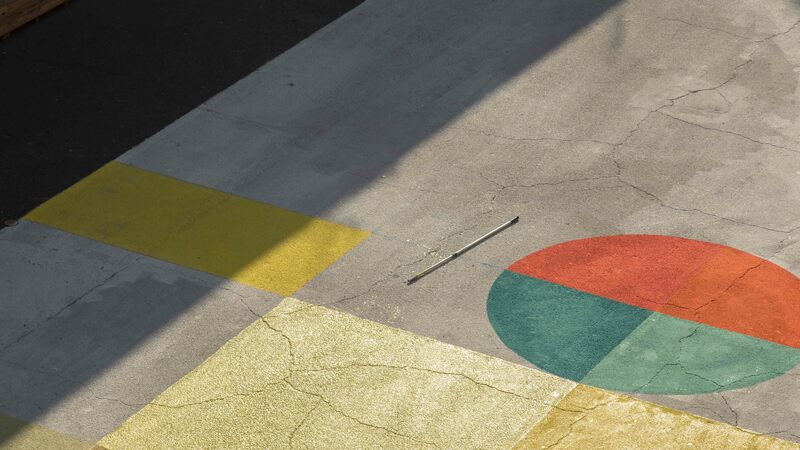 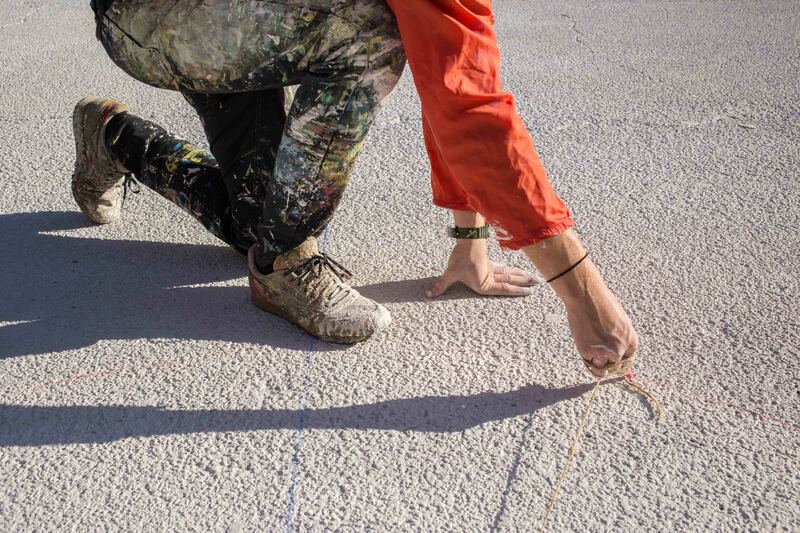 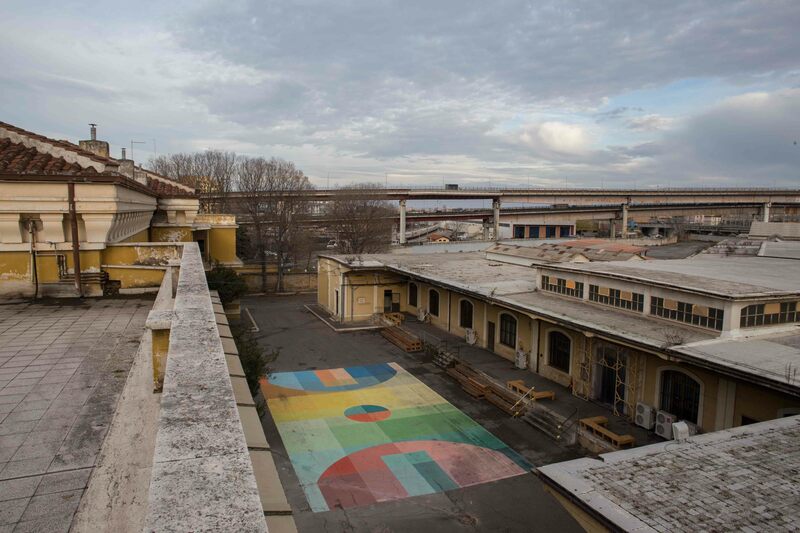 The Italian artist decided to remix a class basket-ball court using some of his colorful abstract imagery. 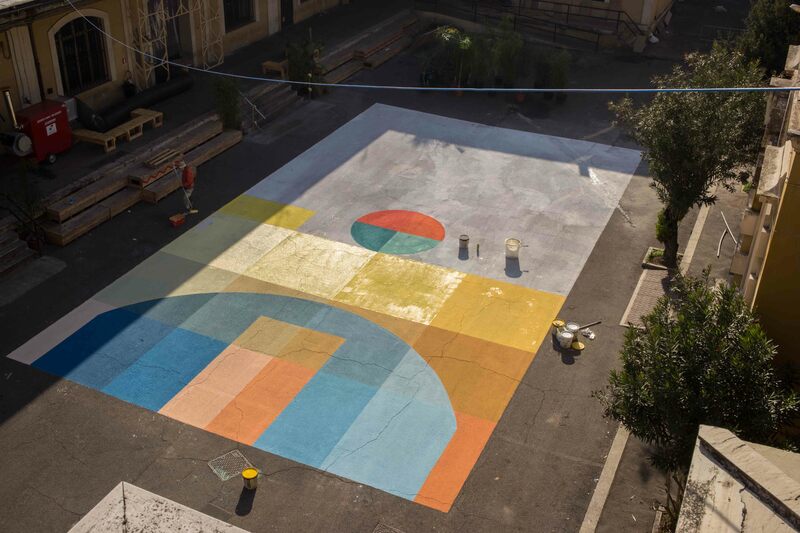 Alberonero was inspired by a previous project in Paris with Pigalle. 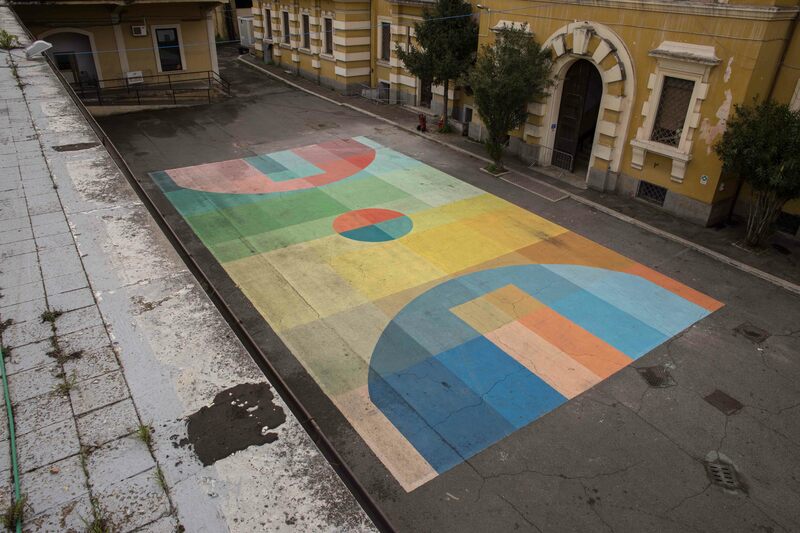 It took a few days for the artist to wrap up this rad new piece which will surely be enjoyed by the local residents and tourists. 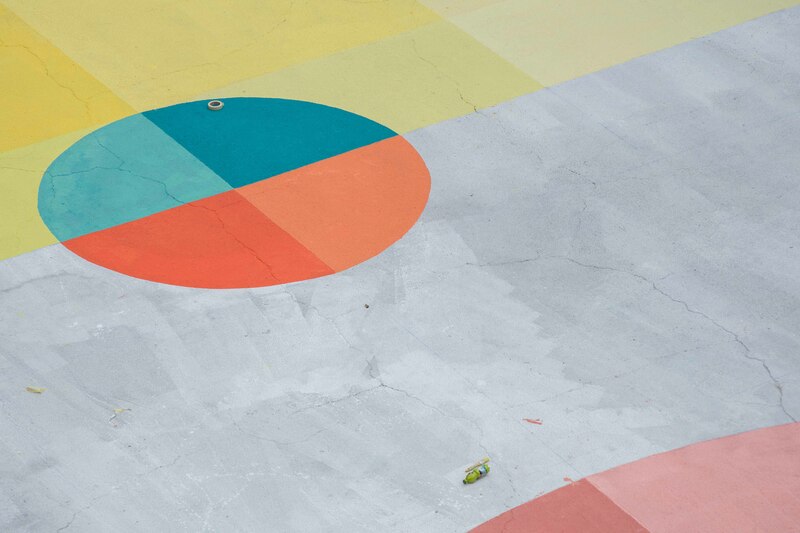 Make sure to take a look at more images after the break and then drop your two cents down in our comments section.